Hello! Happy Tuesday! So basically I've been wanting a camel color coat FOREVER. I was shopping with my sister and niece this weekend and THERE IT WAS. In the clearance! I'm so freaking in love with it I don't think I'll ever take it off. Which, is probably a good idea since it's been so gosh dang cold here lately. But k you guys.. Yesterday was my first day back at the gym in a while, and boy did it feel amazing. I was pretty fit before and was a freak about eating healthy and going to the gym, until I hit this wall of depression. I have been in crap mode for months--just eating like crap, no physical activity whatsoever, and straight up self-loathing. It was bad. So, I am happy I am finally feeling myself again for once. Feels good. Real good. 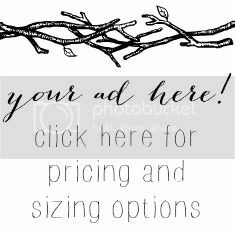 Anyway, shop more darling (and affordable!) 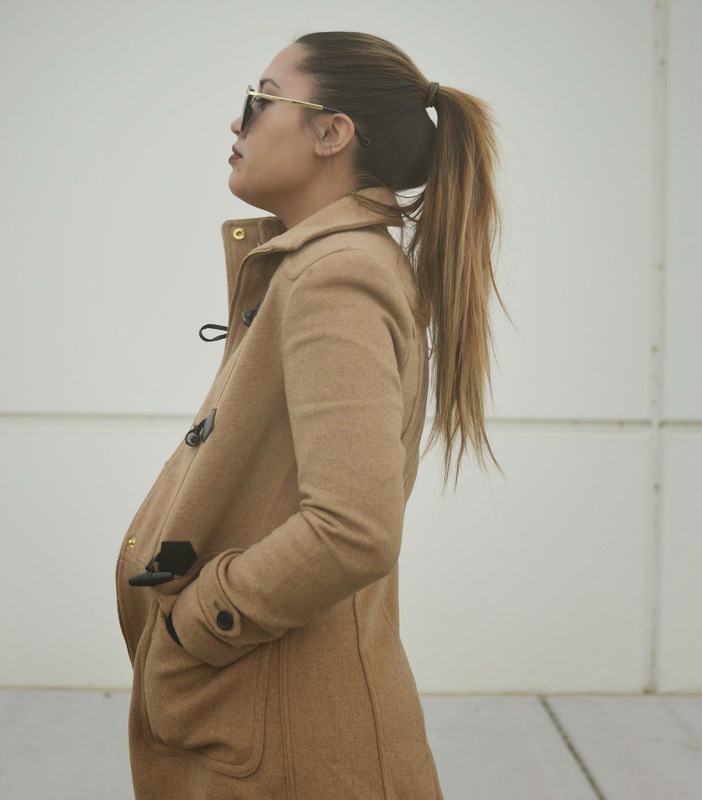 camel coats below! going to the gym always makes me feel good too. I really need to look for a coat like that! 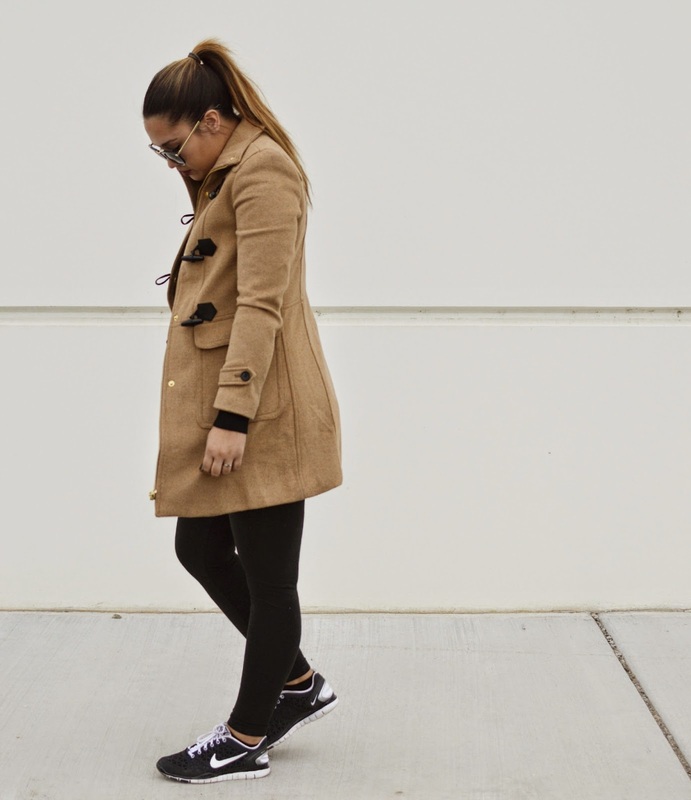 Love the coat with the sneaks. So cute!